Please print your coupon and present it at the time of purchase. Only one coupon per service will be accepted. Free sump pump with any full concrete floor and drain replacement. This coupon must be presented at the time of service. Receive a free backwater valve with any underpinning job. We pay for the permit. $100 off any drain repair.  $200 off your waterproofing job thats over $2,000. $20 off drain cleaning services. $20 coupon for any plumbing service. Fill up our form and an expert will get right back to you. We take customer privacy seriously and do not sell or give out any customer information. We do not keep a mailing list nor distribute a newsletter.